Last night I had a great time out with my friends in NYC. For city nights, I love effortless and classic looks, so you can never go wrong with black on black. My style inspiration for this look was Kim Kardashian West. 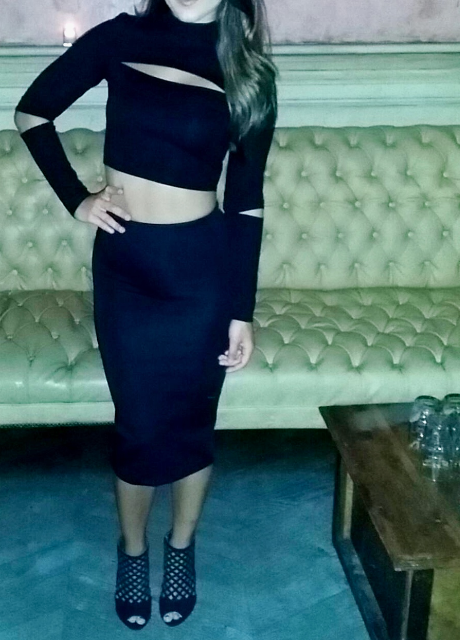 Mrs. West certainly knows exactly how to rock one my favorite looks- a crop top and pencil skirt.